Wood screws must stand up to the test of time. Used mostly in furniture and small structural applications, they use their special thread design to withstand the intensive daily use of the pieces that they hold together. 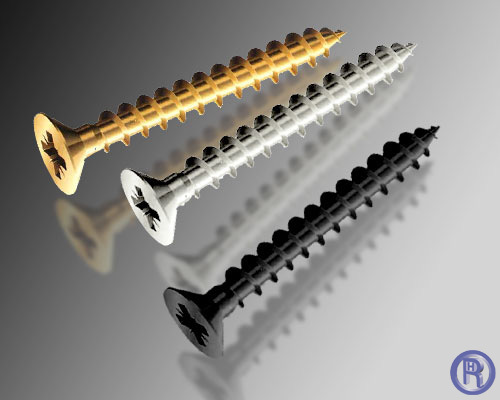 As a wood screw manufacturer, the Homn Reen Enterprise Group operates two full scale production facilities in both Taiwan and Vietnam. 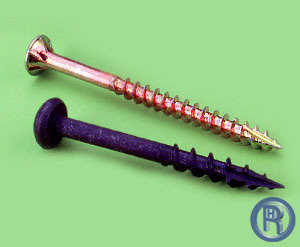 We are also able to produce many other varieties of screws per IFI, DIN, ISO, SAE, ASTM, BS, JIS, and per drawing. Please check out our complete product line at www.homnreen.com/products. Our Taiwan Plant and Vietnam factories have implemented comprehensive quality standards. 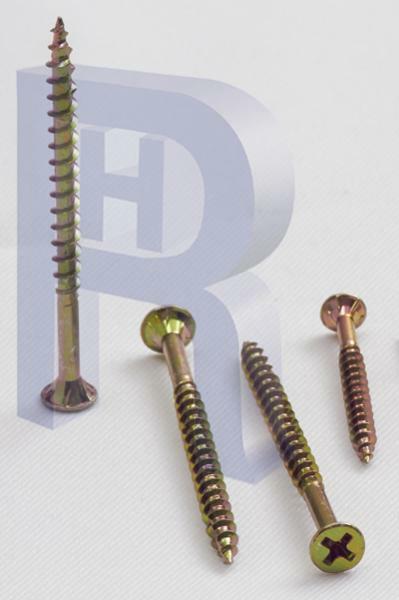 Homn Reen can also offer products in conformity with CE 14566 and CE 14592. Read more about our quality system at www.homnreen.com/quality. Established in 1985, Homn Reen now has over 30 years of manufacturing, exporting, and engineering experience.